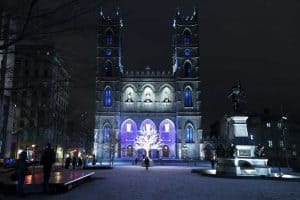 Here are our recommendations for the top 10 things to do in Ottawa with kids and a few tips on where to dine, stay, and take a day trip. 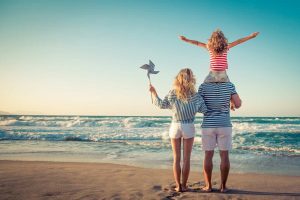 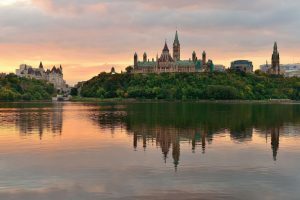 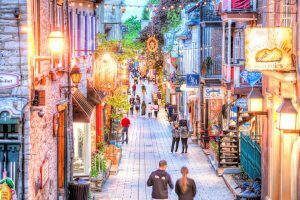 The beautiful capital city of Ottawa, in eastern Ontario located on the border of Ontario and Québec, is one of Canada's most family-friendly destinations. 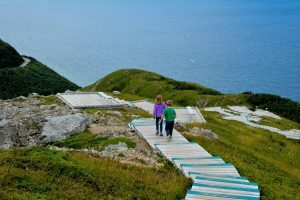 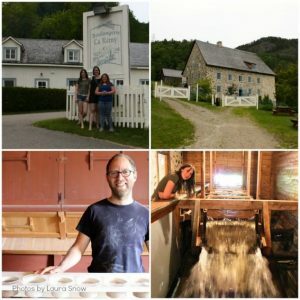 The Charlevoix Quebec area is normally known for its skiing at Le Massif Mountain, but we found plenty of adventure and relaxation in the mountains in June. 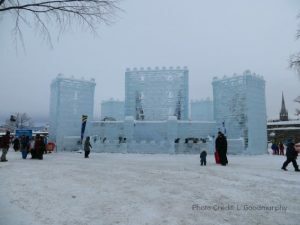 Celebrating the Quebec Carnival with your whole family; read on for a guide on what to see, where to stay, and how to plan your winter getaway.